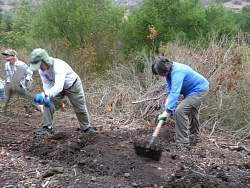 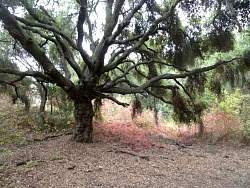 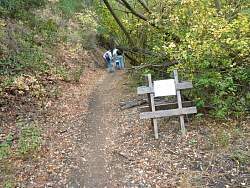 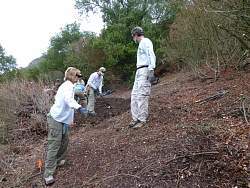 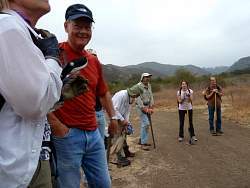 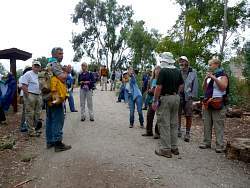 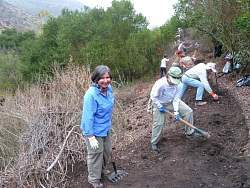 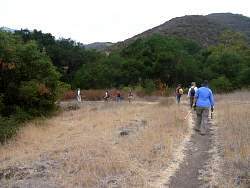 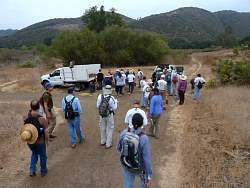 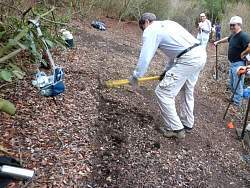 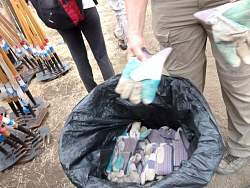 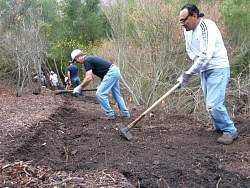 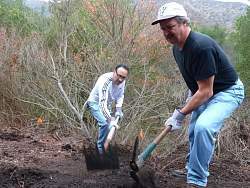 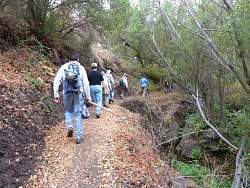 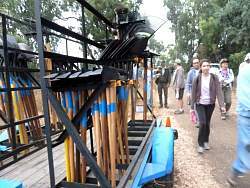 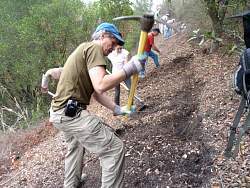 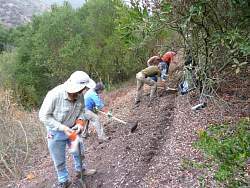 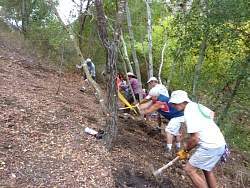 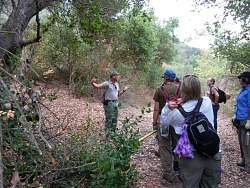 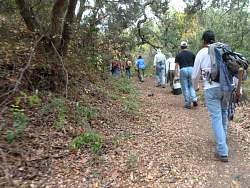 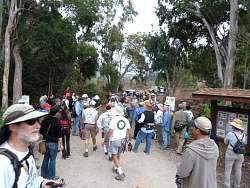 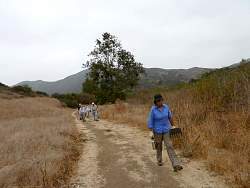 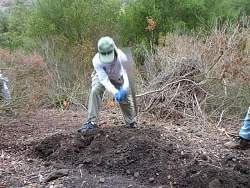 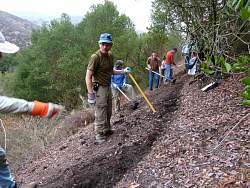 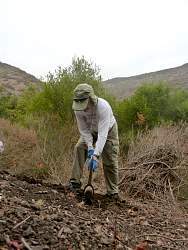 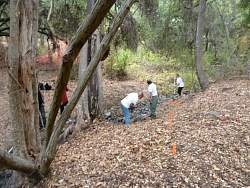 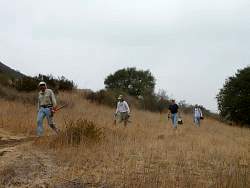 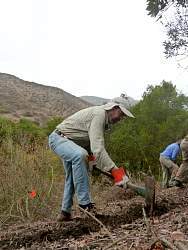 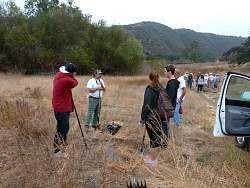 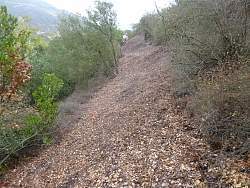 160 Volunteers helped build the new trail sections in the Conejo Canyons Open Space of Thousand Oaks. 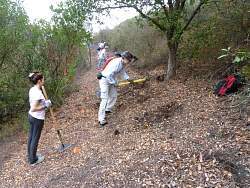 Trailwork was followed by a barbecue lunch and prize drawings for the volunteers. 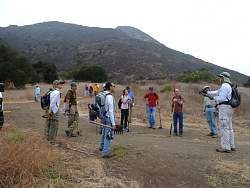 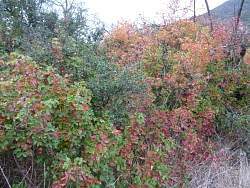 See CORBA's blog article for a report.